347H is controlled, high carbon Nb stabilised stainless steel for elevated temperature service. 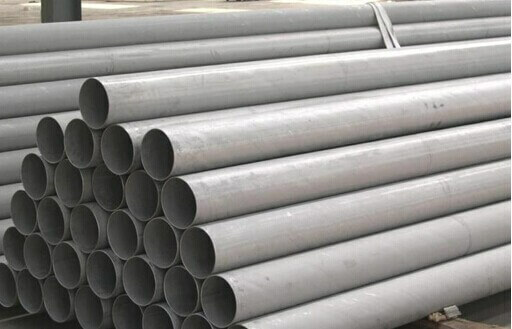 S347H is a austenitic chromium steel containing colubium. 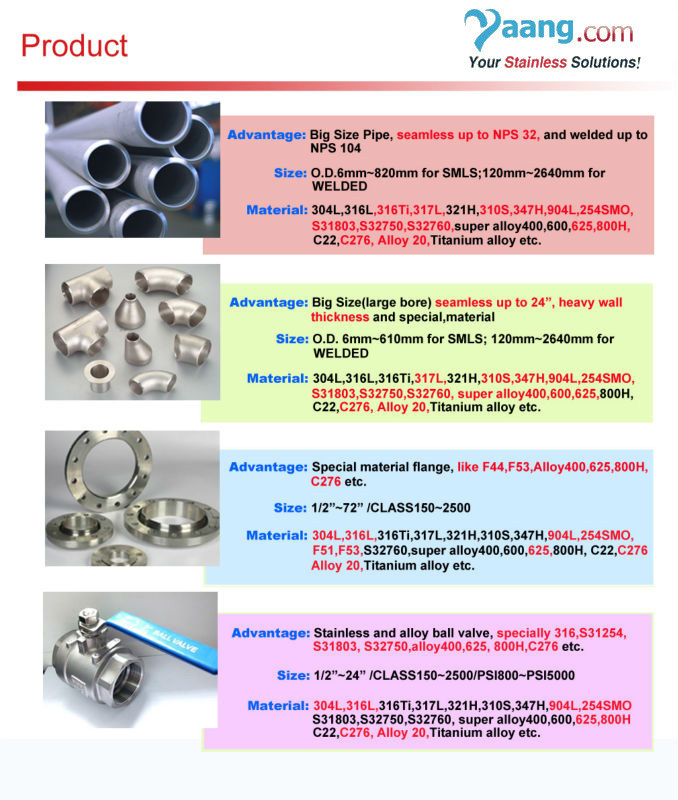 It is recommended for parts fabricated by welding which cannot be subsequently annealed. 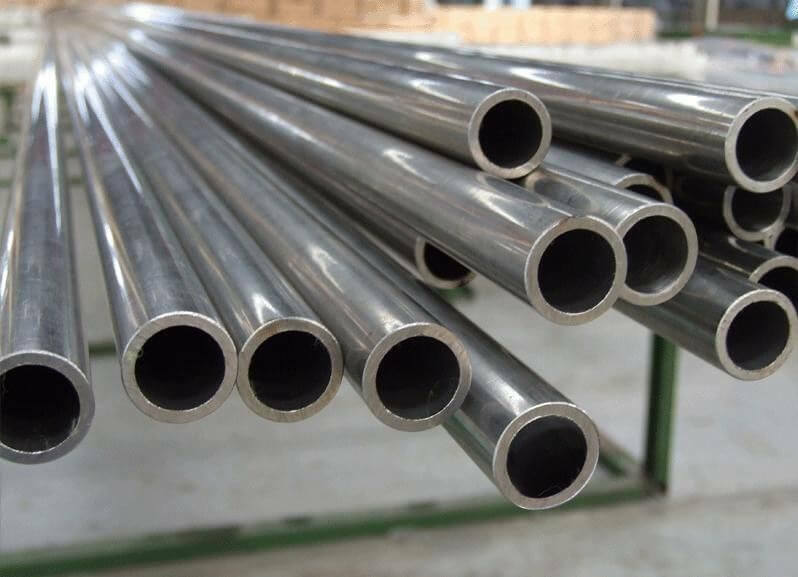 This type is also used for parts which are intermittently heated and cooled to temperatures between 800° F and 1600° F. The addition of columbium produces a stabilied type of stainless that eliminates carbide precipitation and, consequently, intergranular corrosion. • Type 347H has high carbon (.04 - . 10) for better high temperature creep properties. • Improved intergranular corrosion resistance.